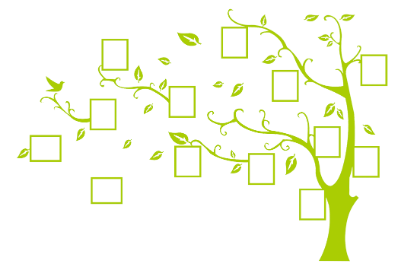 The Teutonia Genealogy Group meets monthly to explore ways to facilitate family history research, organizing your information and documents, and breaking down those brick walls. Our meetings usually start with a presentation by Carole Ashbridge, professional genealogist, on topics pertinent to the genealogy world, followed by questions and discussions of new finds and problems. If you haven't attended our meetings, but have an interest in learning how start or continue your family research, please join us in the Ratskeller. Bring your laptop, have a beer and join us for an evening of camaraderie, sharing your successes, and getting some help on those brick walls. There is no charge. If you have any questions about the group, get in touch with Carole or Diane Clawson. The remaining meetings for this year are 25 February, 25 March, 22 April, and 20 May.